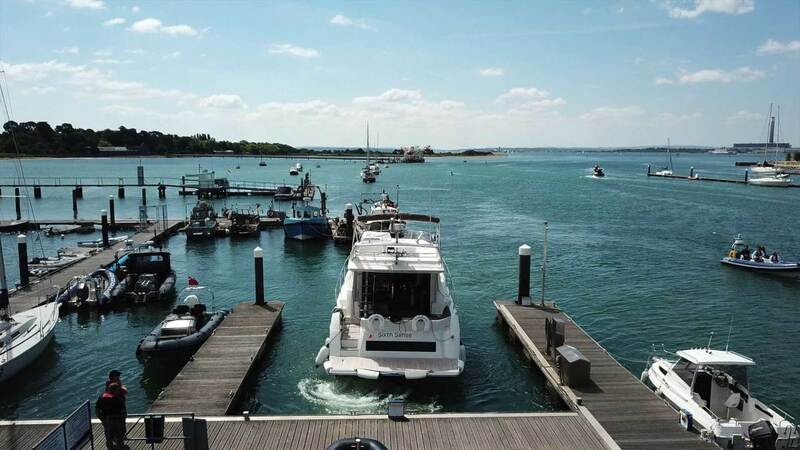 Docking is easily the most difficult part of boating. 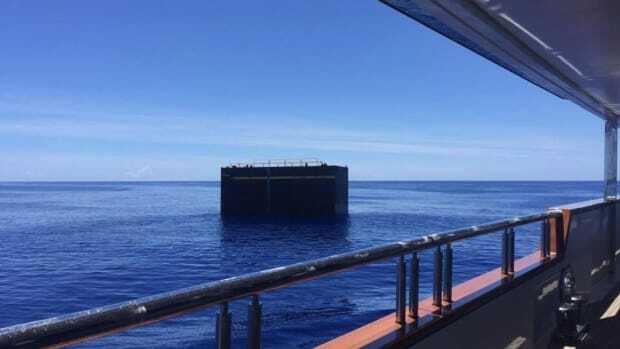 Even the most experienced boater tenses at docking in less than ideal conditions. It is often the least practiced part of boating which is why our TrawlerFest seminars and courses on boat handling always sell out. 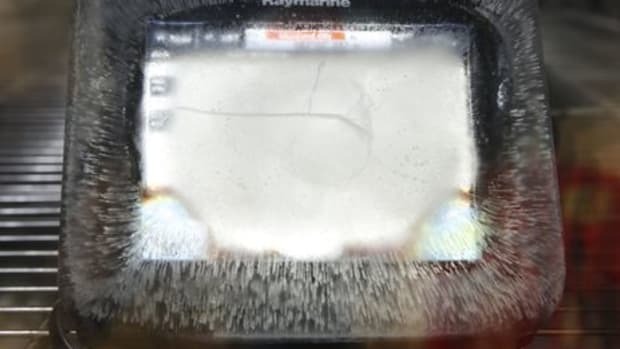 And it is why technology works to make docking easier. Bow thrusters, stern thrusters, and joystick controls have made the docking process easier and more intuitive to boaters. And while understanding the basic physics at play when you are docking your boat is important, technology makes it all a whole lot easier. 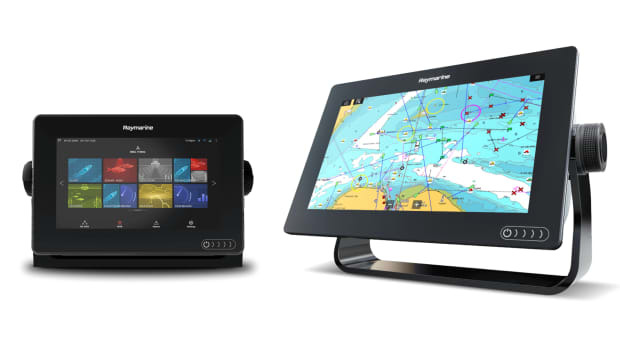 Just a few weeks ago Raymarine announced a new product that is going to make docking even easier. Meet Raymarine’s DockSense, computer vision cameras that help keep you from hitting anything as you pull into your slip. 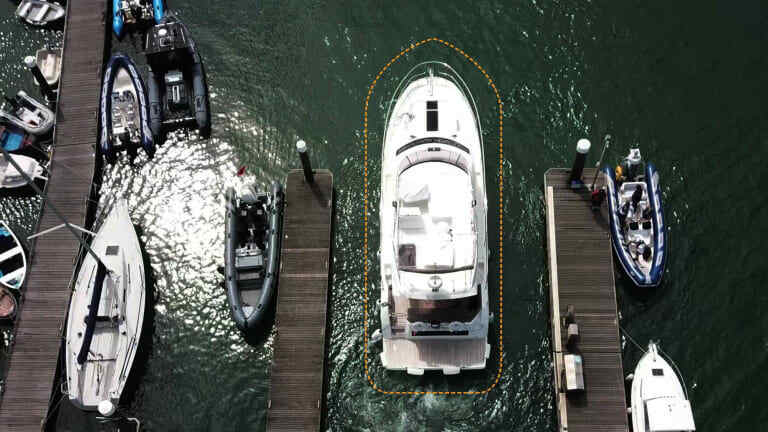 The DockSense system integrates four or five sensor pods with a boats dynamic positioning system (DPS) to help guide the pilot as they dock. Each sensor pod is made up of two machine vision cameras to create a stereoscopic image. 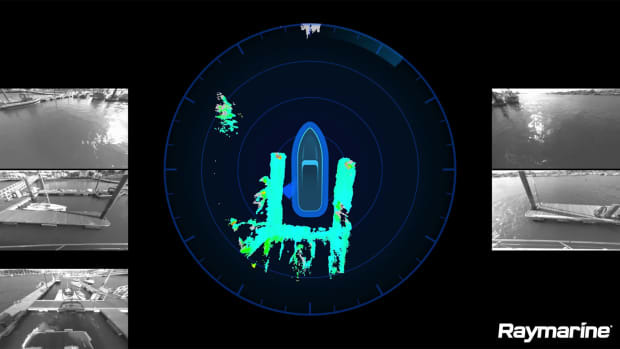 The pods use that stereoscopic vision to measure and build a real time 3D image of what is around the boat. The overlapping images from the sensor pods feed the data to the black box behind the DockSense system. Which takes all of the data from these cameras and stitches together a 3D image of what surrounds the boat, learning what is a dock, another boat, etc. 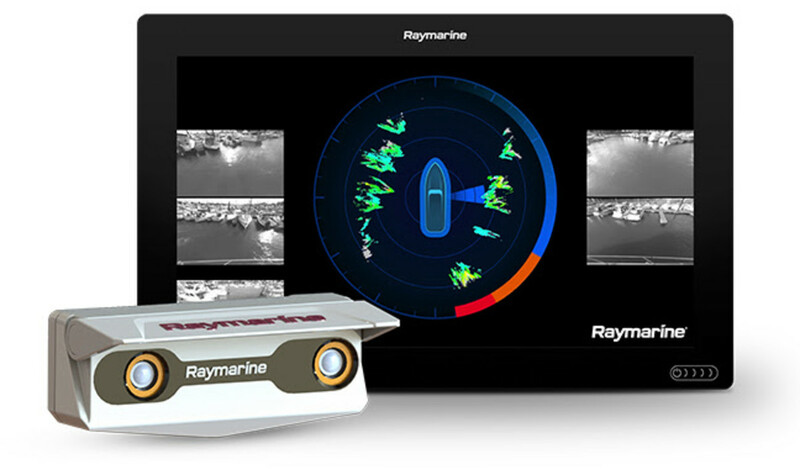 Raymarine&apos;s DockSense stereoscopic camera pod. Unfortunately, for now, DockSense is only available on new build boats, through manufacturers. 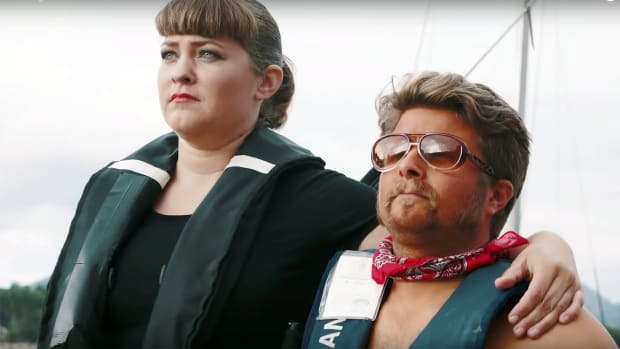 So unless you are in the market for a new boat, you’re best to continue to practice docking as often as possible. 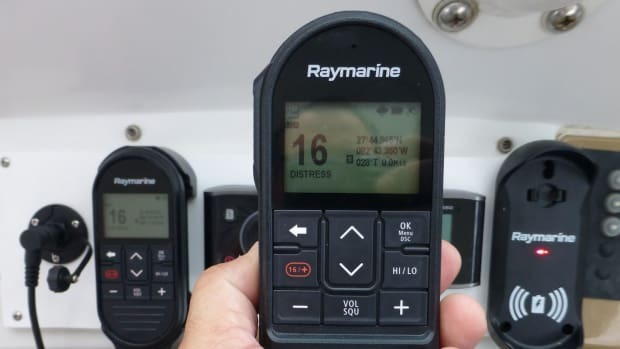 And while Raymarine just announced DockSense a few weeks ago, several manufacturers have already signed on to offer the product or are incorporating it into future designs. Prestige Yachts was the first to announce their partnership. 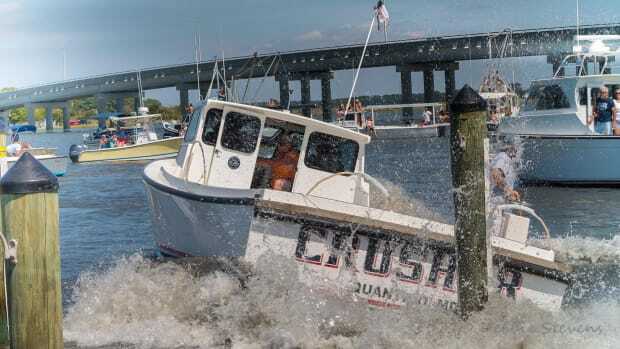 However, others have voiced interest in following suit such as The Brunswick Boat Group who are testing DockSense in a partnership between Boston Whaler, Mercury, and Raymarine at the Mercury’s Lake X testing facility. 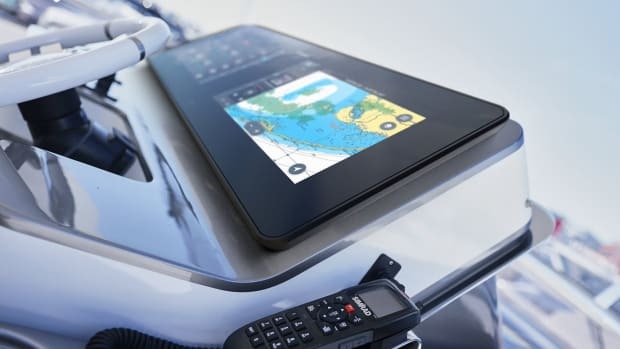 While DockSense debuted at the Dusseldorf boat show, visitors to the 2019 Miami International Boat Show will be able to see the Raymarine DockSense technology in action on board a Mercury powered Boston Whaler 330 Outrage and a Prestige 460 motor yacht at Pier 8, slips 877 and 879.